In the chaos of today’s frantic, fast-moving world the simple things like spending time with family are often forgotten. I can promise you that at the end of your life you will never look back and wish that you had worked harder, spent more time on your cellphone or made more money… you are going to wish that you had made more time for and gone on more adventures with those nearest and dearest to you. So why not take things down a notch, go back to simpler times and disconnect from the world. Travel to Africa, succumb to its beauty, be in awe of its people and let its magic engulf your whole family. Just in case you are lacking some ideas or inspiration we have put together just a few ideal destinations perfect for the whole family. We hope this paints a lovely picture for you! Africa’s Family Getaway is the ultimate luxury bespoke family holiday. It is full of excitement, adventure and fun while maintaining an indulgent level of sumptuous luxury. It is also completely safe for young children. 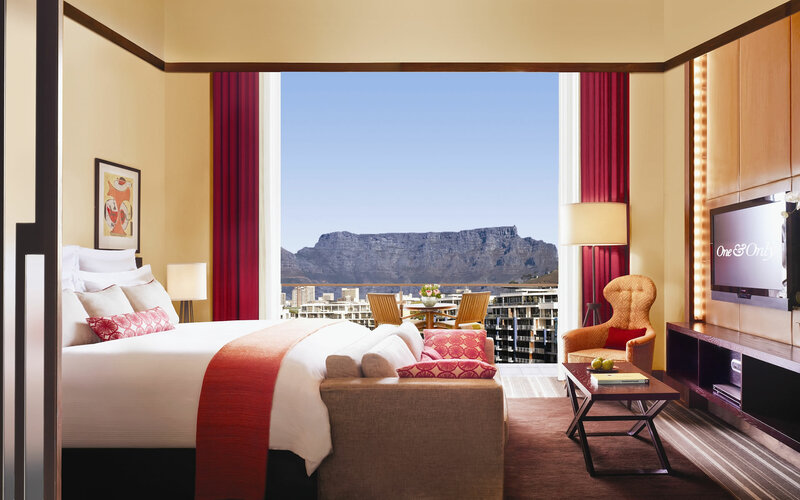 The One&Only Cape Town is perfectly placed and appointed to accommodate your family in luxury while being an excellent launch pad to the delights of the Cape. 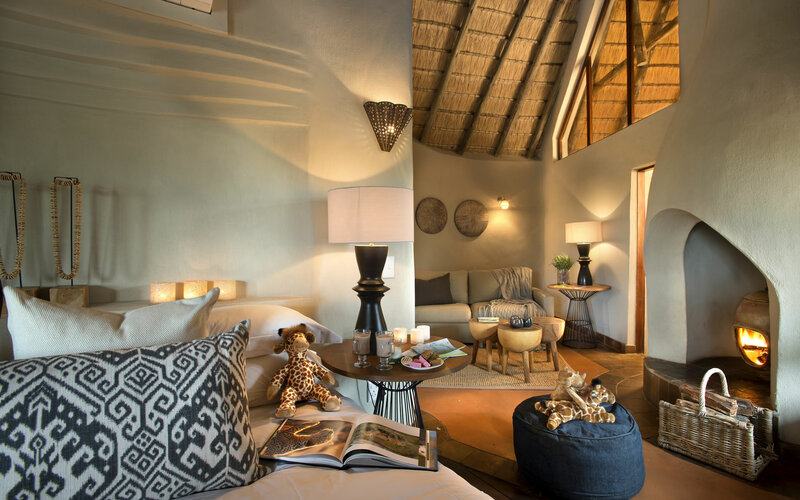 Lelapa is malaria free and by far the premier luxury safari camp for families with a quite exceptional children’s programme amidst gorgeous wilderness and opulent accommodation. Likewise Tongabezi is specially equipped and staffed to delight the modern family with adventure and fun in complete safety and extravagance. Lelapa, meaning family in the local language of Setswana, is another of the pioneering More family’s sublime properties. Situated in the malaria free Madikwe Game Reserve and with a more extensive children’s safari than any other luxury camp, Lelapa is the ideal destination for a family safari. While parents are catching forty winks or luxuriating in spa treatment, children are entertained in the Eco House or nature beyond. The Lelapa suites are indulgent havens that blend beautifully into the vastness of the surrounding woodland. The enormous lounge, bedroom and bathroom areas are all glass-fronted and allow unimpeded views of the African wilds beyond where you may see herds of elephant picking at the leaves as they amble slowly by. The suites can accommodate up to two children on a double sleeper couch. The secluded deck with private plunge pool is an excellent place for you and your family to cool off in the heat. On colder nights, you might like to sit by the fire in the sumptuous lounge and enjoy dinner in your suite, the full moon lighting the plains in gentle blue, a lion calling in the distance. 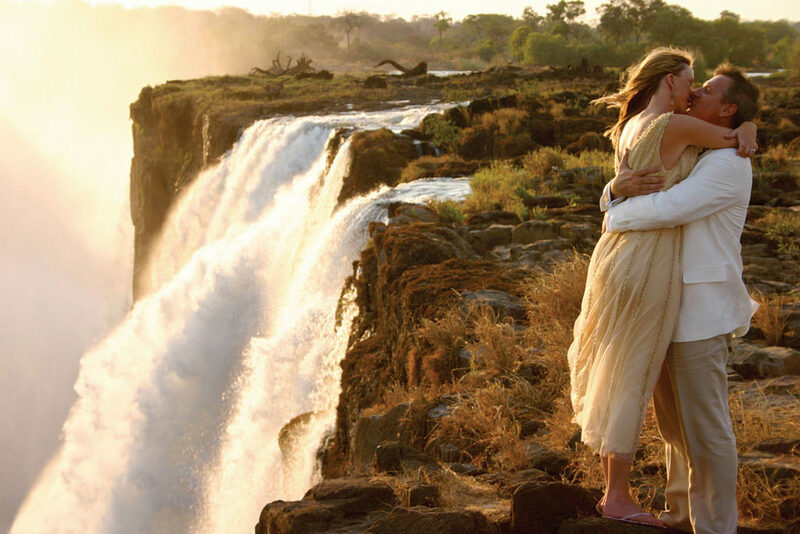 Tongabezi is situated about 30kms upstream from the magnificent Victoria Falls. It is the perfect place for families with children – with two delightful two bedroom houses with private lounges, play areas and plunge pools. The Garden House has a fully walled garden which is ideal for younger children while its funky African fusion design gives it an informal and fun atmosphere. The Dog House’s bedrooms and communal areas are safely linked by raised walkways and the infinity pool hangs out over the Zambezi River. This beautiful suite comes with a private vehicle, guide and valet. The expansive and luxuriant gardens are blended into the banks of the Zambezi. They are dotted with private decks and terraces where families can relax in privacy. The magnificent Lookout – a multilevel wooden platform, sumptuously furnished with soft sofas and chairs can be booked for exclusive use and is a wonderful way for families to dine together and watch the river. Large families can book Tangala House – the pinnacle of luxurious family living. This magnificent home has three ensuite bedrooms, a huge private pool set in lavish gardens. For fun there is a trampoline, garden games and a TV nook. Tangala comes with a private valet, chef, guide, boat and vehicle for exploration. There are endless activities – fishing, drumming, helicopters flips and much more for parents and children alike and in the evening, smiling kids and contented parents will revel in the joy of a sunset cruise on the languid waters of the Zambezi around Tongabezi. 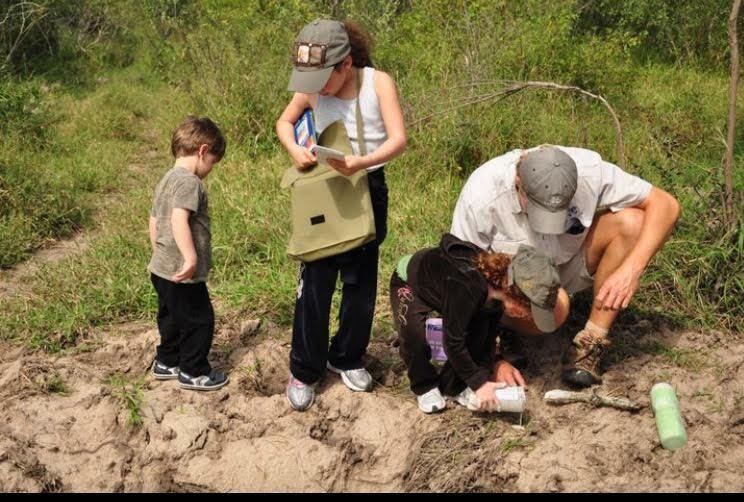 For more information on other family friendly destinations on our beautiful African continent please click here.